From the New York Times bestselling author Kwame Alexander comes Rebound, a dynamic novel in verse and companion to his Newbery Award-winner, The Crossover, illustrated with striking graphic novel panels. Before Josh and Jordan Bell were streaking up and down the court, their father was learning his own moves. In this prequel to Newbery Medal winner *The Crossover, *Chuck Bell takes center stage, as readers get a glimpse of his childhood and how he became the jazz music worshiping, basketball star his sons look up to. 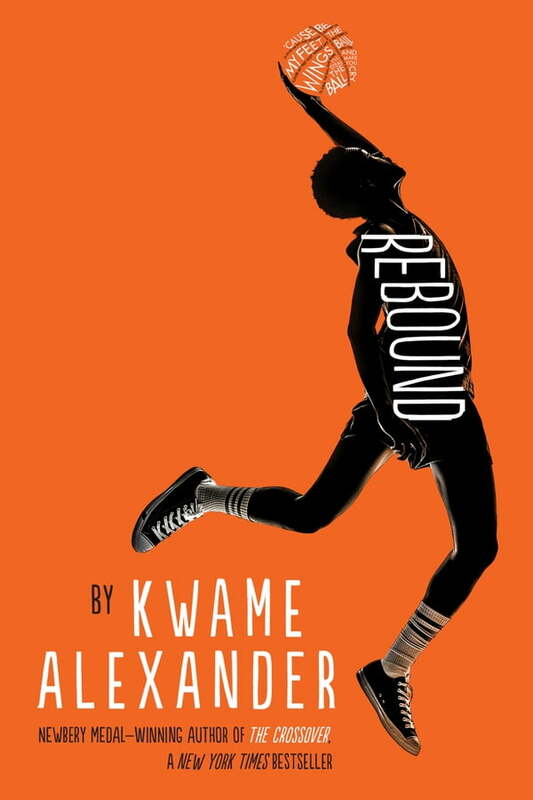 A novel in verse with all the impact and rhythm readers have come to expect from Kwame Alexander, *Rebound *will go back in time to visit the childhood of Chuck "Da Man" Bell during one pivotal summer when young Charlie is sent to stay with his grandparents where he discovers basketball and learns more about his family's past.